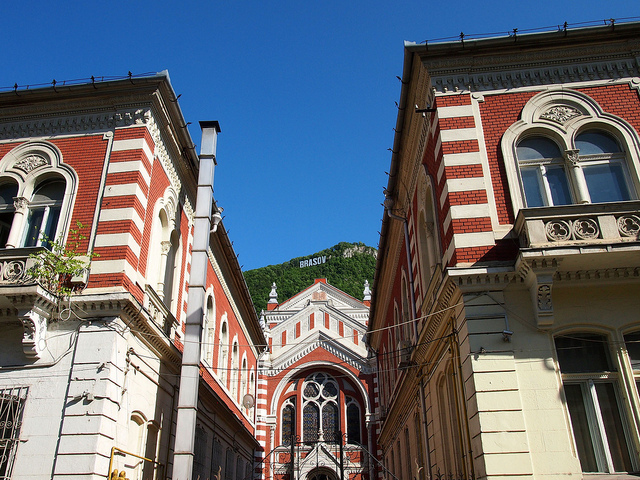 The small city of Brasov may not be well-known around the world. In fact, I’m sure many of you have never even heard of it. But in Romania, this little city of 230,000 is kind of a big deal. Brasov is one of the larger cities in Romania, and also one of the country’s top tourist destinations — for both domestic and foreign tourists. Its central location — roughly equidistant from the Black Sea and the wooden churches of Maramures — makes it a good base for exploring the rest of the country.